New South Wales since 1989.
water delivered where & when you need it. save time, water & energy. 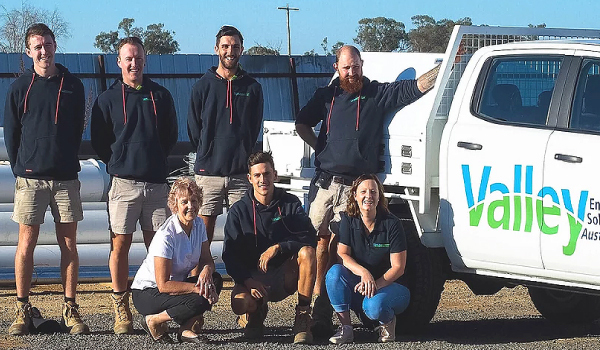 Since 1989 Cobram Irrigation have built their reputation on product support, listening to the end user, and providing practical, efficient, cost-effective solutions to water and fluid management problems large and small. We're also a leading Australian Valley® (Valmont) Master Dealer – and have installed over 500 Pivot, Linear & Universal Irrigators across Victoria and New South Wales. 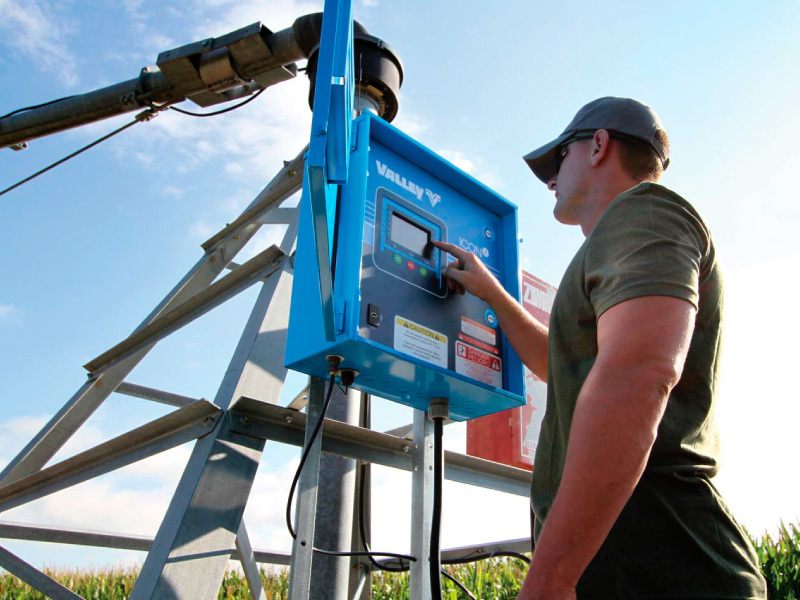 We access and deliver the best brands, suppliers and prices in the industry — and are your local experts in pumping, irrigation and large-scale applications. Our customers rely on our experienced, knowledgeable and friendly staff to get the most efficient water management solutions available. 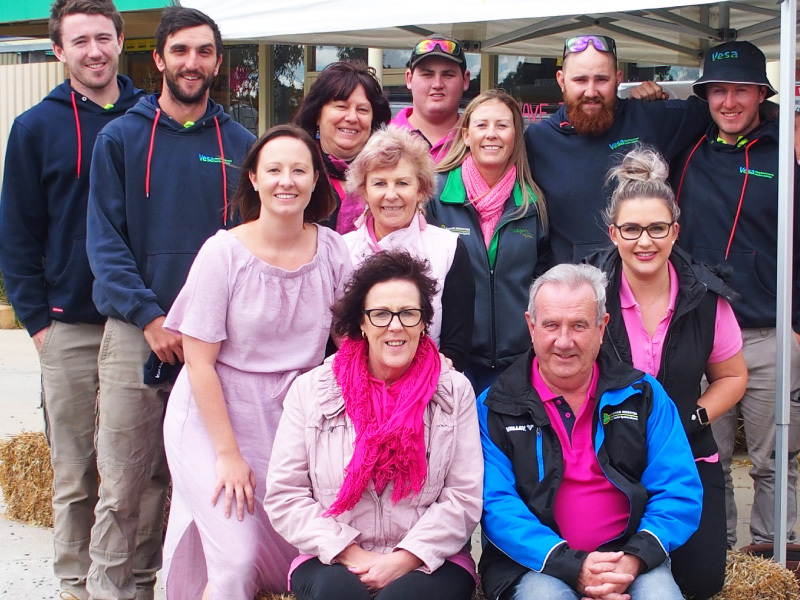 Because we live in and know our local conditions, Cobram Irrigation provides you with advice, products and solutions that are suited to our region and local conditions. From large-scale projects to our extensive retail offerings, you'll find access to Australia's leading brands and products plus that all-important back-up service. 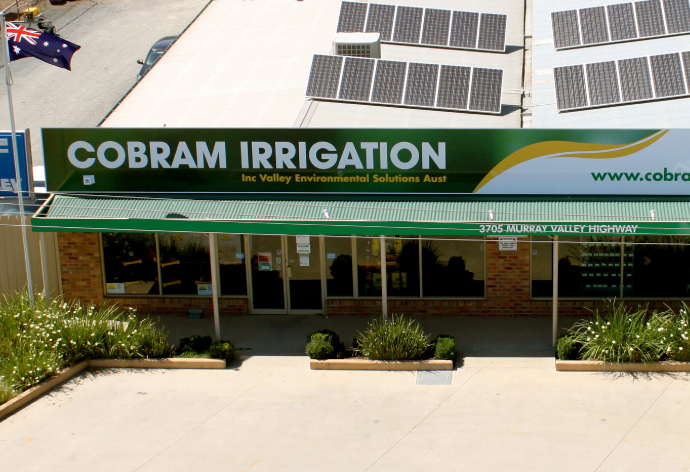 At Cobram Irrigation you'll find expert advice, local knowledge and industry-leading water management products and solutions. 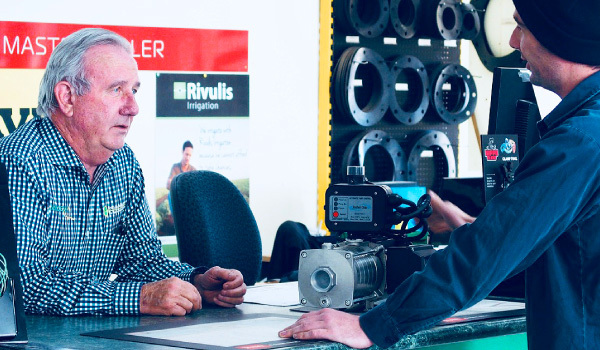 We're also a member of Irrigear® – The Water System Experts so our customers also benefit from a nationwide knowledge and support network, as well as best value product and service pricing. Whatever your needs, we'll tailor a water solution for you, based on the highest industry standards, with emphasis on friendly, expert and professional service. 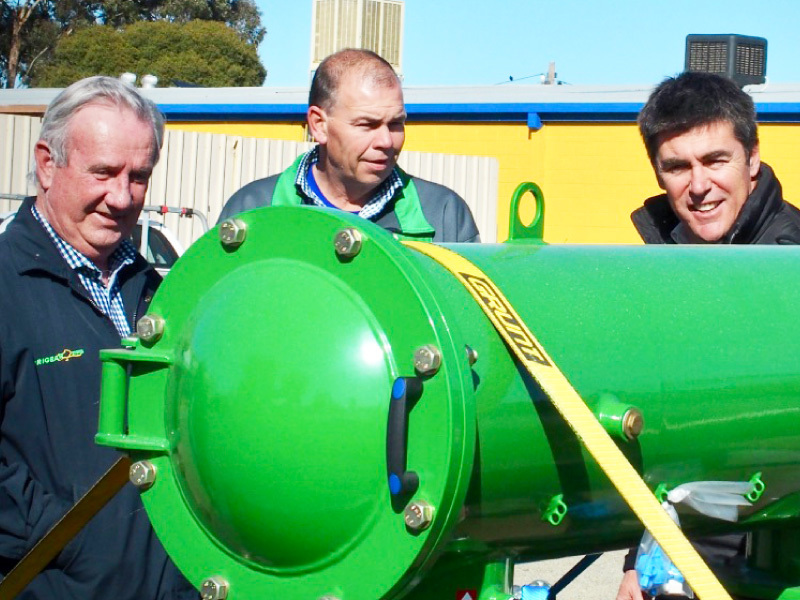 Find out why Cobram Irrigation is the leading provider of water management solutions in our region. Contact Us Today *And, we're near you! At Cobram Irrigation our focus is helping you save time, energy and money by maximising the efficiency of your water and fluid management. As your local experts and member of Irrigear® we'll keep you updated on the latest trends, making sure you get the most from every drop! 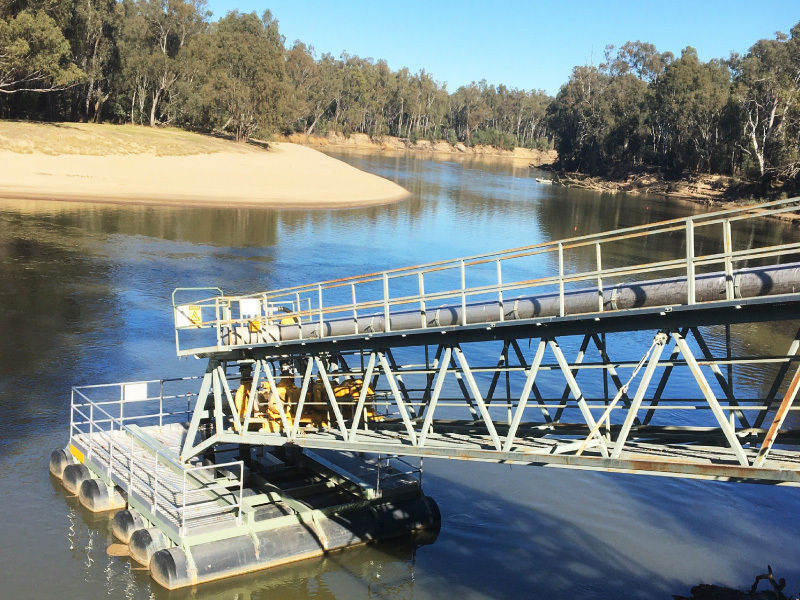 Find out how Cobram Irrigation is helping to practically deliver this important program in our region – and how we can help you. Cobram Irrigation offers a full range of speciality on-site poly-welding, fabrication and installation services – plan ahead for your next project. 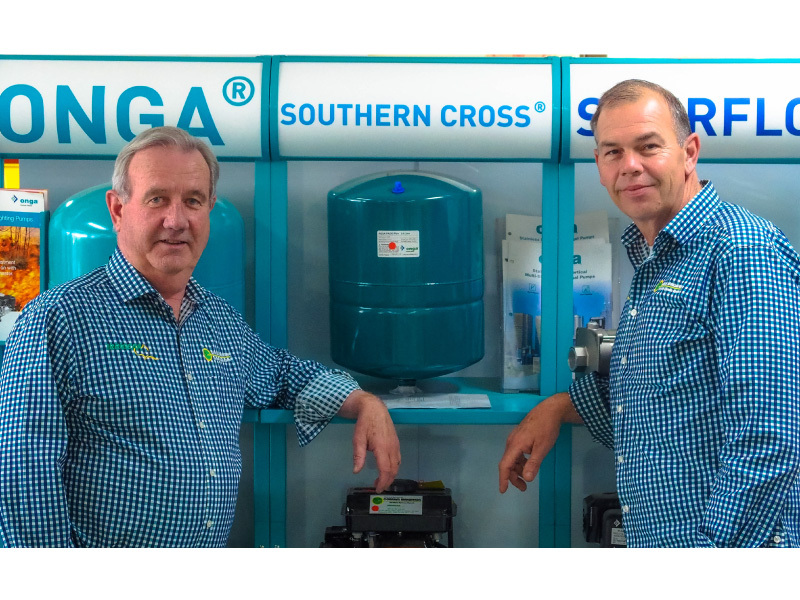 We're also proudly a member of Irrigear® – The Water System Experts; Irrigation Australia (IAL) and the Australian Retail Association (ARA).